2015 SICA Commercial Building Awards – GTA Architecture Ltd. 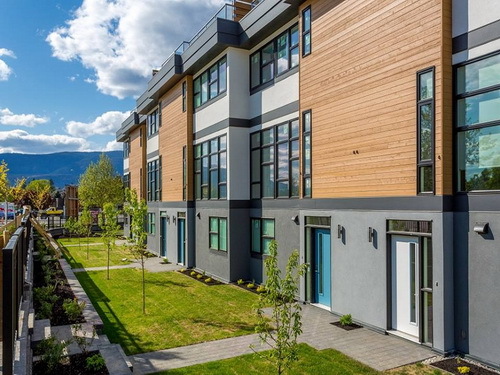 The 2015 Thompson Okanagan Kootenay Boundary Commercial Building Awards celebrated the best in commercial building last night at the Coast Capri Hotel in Kelowna. The event recognizes the winning efforts of the Thompson, Okanagan and Kootenay regions’ new institutional, commercial, industrial building, multi / single family, recreational or renovation projects completed between January 1st, 2014 and July 31st, 2015. Congratulations to the Owners and all of of our Project Partners!